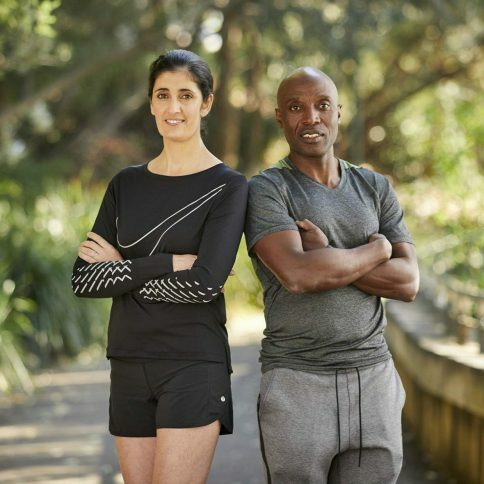 We love being outdoors and keeping active and therefore we work closely with Urban Fitness Solutions, who are Sydney based personal trainers that believe in Training for Life. They are all about living better for longer and achieving optimal health and wellbeing in your 40’s and beyond. With a holistic approach to health and wellness, the team have a combined 25 years of experience across fitness, injury rehabilitation, nutrition, weight loss, emotional wellbeing and stress management.